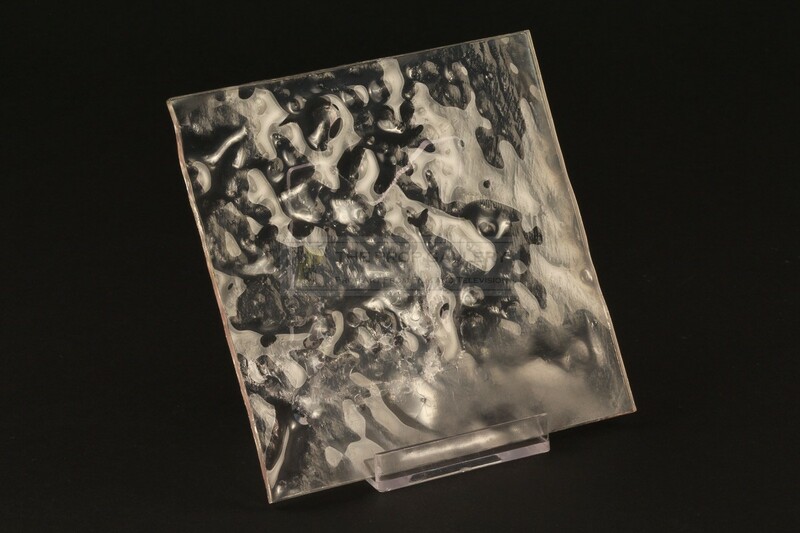 An original prop used in the production of the 2002 James Bond picture Die Another Day starring Pierce Brosnan as the suave spy. This is a section of the Ice Palace belonging to Gustav Graves (Toby Stephens) and the location of the Icarus launch party. 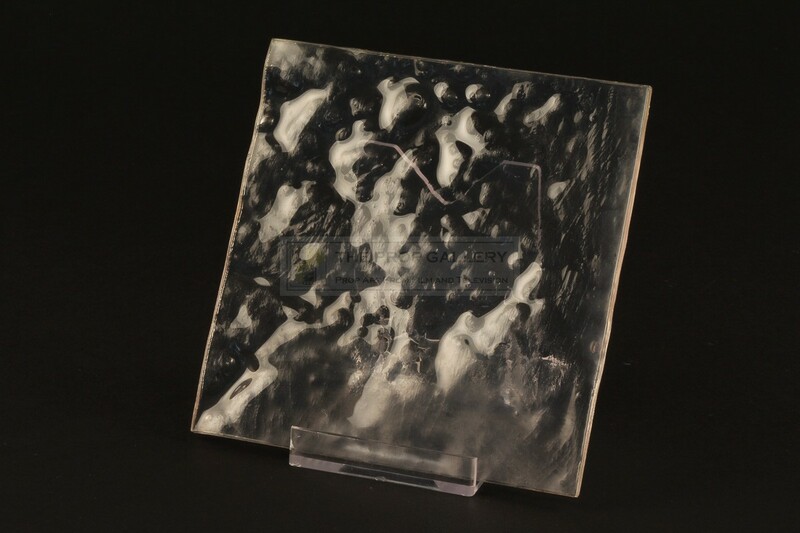 The walls of the palace were fabricated by the production in clear textured acrylic to resemble ice and this is an original section of wall from that set, it measures approximately 4.75" x 4.75" and remains in excellent production used condition, very fine. 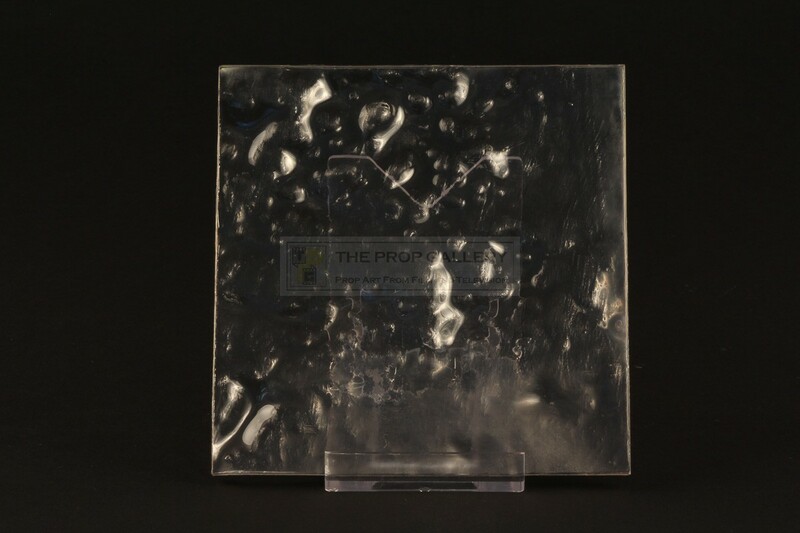 An affordable artefact from one of the most celebrated franchises in cinematic history.